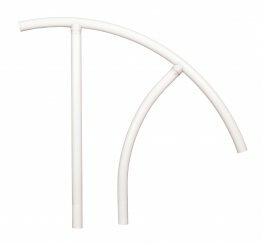 We carry the full line of maintenance-free Pool Rails by Saftron Manufacturing. 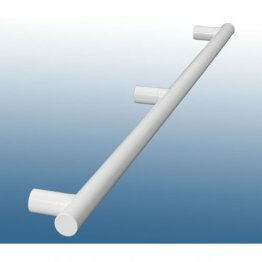 Pool rails provide support and safety for bathers and are suitable for use with in ground pools and on above ground pool deck areas. 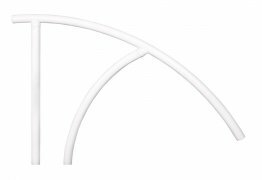 Saftron’s composite pool rails are available in 6 maintenance-free colors that are immune to pool chemicals. They will not rust or corrode even when used in pools with automatic salt chlorine generators. They can be grouted into the pool deck like traditional pool rails, or surface-installed to the (concrete or wood) pool deck with our surface mounting bases. 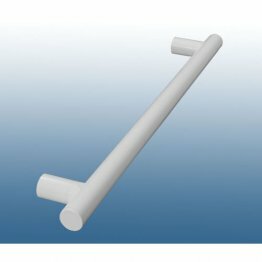 We inventory the most popular pool railing models and ship most orders same-day (if ordered before 2:00pm). 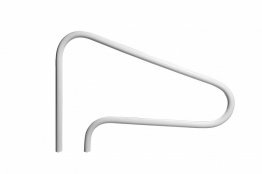 Saftron pool handrails carry a non-pro-rated 5 year manufacturer warranty.